Free is Good. Free and Organic is Even Better. 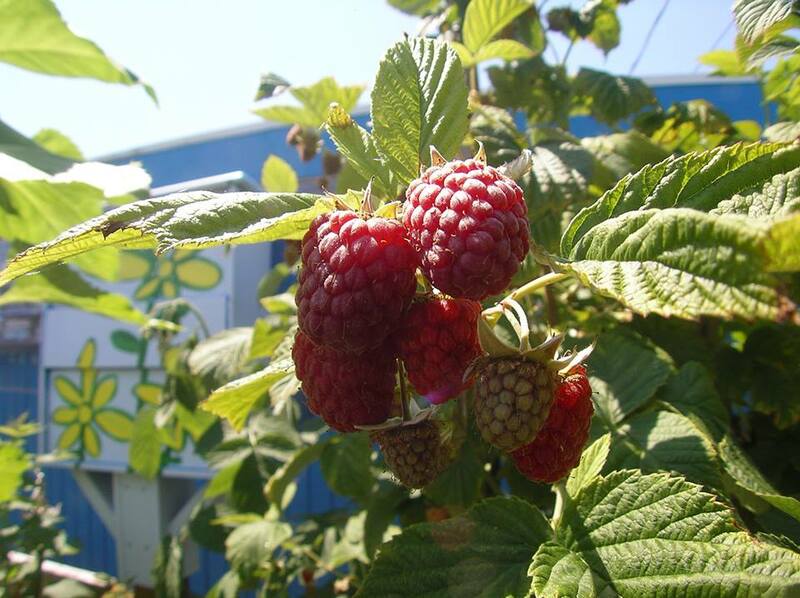 Through facebook I found a wonderful spot that has free organic raspberries in Tacoma Washington. It is called Central Tacoma Free-Radical Media Exchange. It’s a mouthful. It’s actually on one of the back alley roads between Oakes and Anderson Street off South 19th Street. The only catch is that it’s a u-pick, but that’s a condition for me which is wonderful. My 2 year old and I went today for the first time and she loved it. An added bonus. She picked and I picked. Even minus the estimated cup of raspberries we ate while picking, we still had two cups when we returned home. Lovely. *note: the picture above is actually from their site. This entry was posted in Uncategorized and tagged Central Tacoma Free-Radical Media Exchange, facebook, free, organic raspberries, Tacoma, u-pick, upick, Washington. Bookmark the permalink.